automobile industry throughout the world. the Limit“ (“Nach oben offen”) under the sign of the four rings. 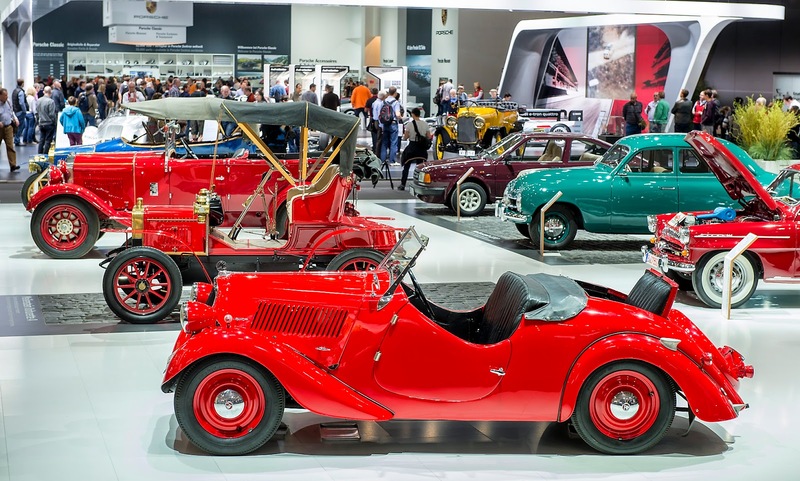 presents interesting automobile pairs themed “Beziehungs-Kisten”.
. Bugatti looks back to 10 years of Bugatti Veyron.
. Citroën states as theme for the brand DS: “1955-2015 - 60 Years of DS”. It is not yet clear which models will be shown by the French manufacturer. 15 Ford clubs and shows commercial and emergency vehicles of the brand. (1936) and the monumental Blitzen Benz (1909).
. Porsche themed their presentation “30 Years of Porsche 959“. and one modern exemplar of the brand’s legendary luxury model. been seen on a show in Germany. contemporary witnesses, as for example the Polo WRC. Tristar and an object of restoration. Two-door cars from the years 1985 and 1989.
than 190,000 visitors do not only come from Europe but also from overseas. present amongst others, their offerings. 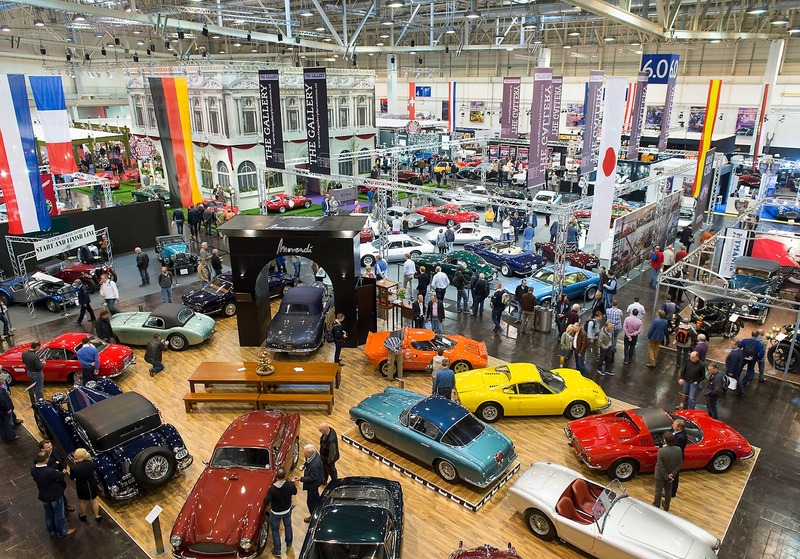 will meet again from 15 to 19 April 2015 at the Techno-Classica Essen. fascination of this spectacular race into the Essen exhibition halls. classic society will continue to update its lively success story also in the year 2015.